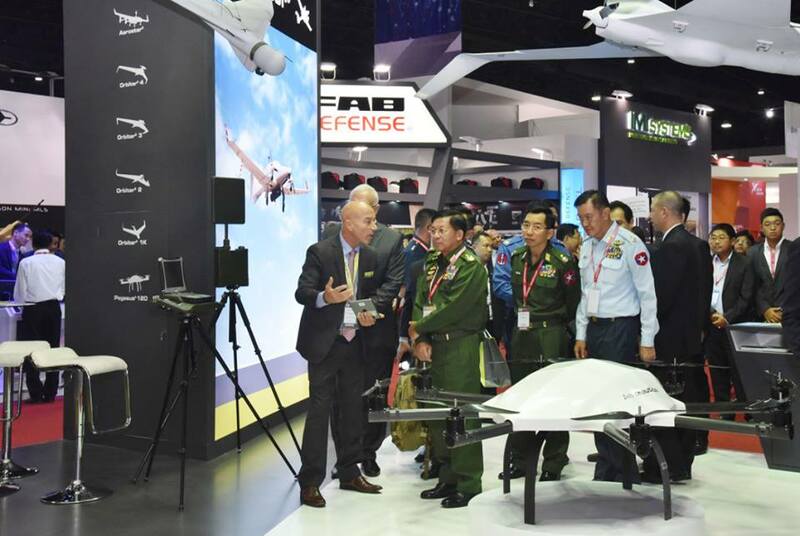 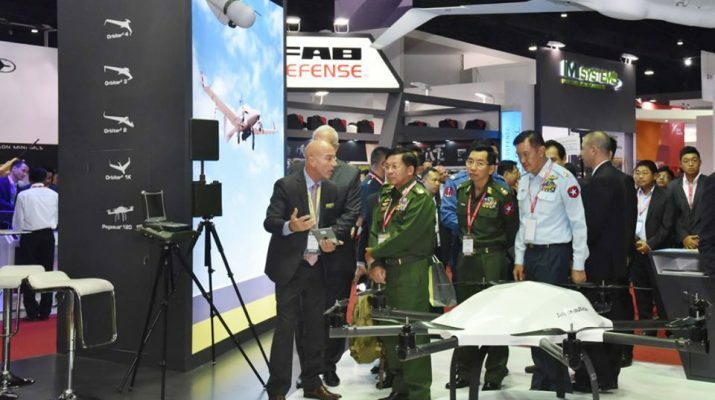 Commander-in-Chief of Defence Services Senior General Min Aung Hlaing attended the second-day session of the Defence & Security 2017 for ASEAN countries at IMPACT Exhibition Center in Bangkok of Thailand this morning. 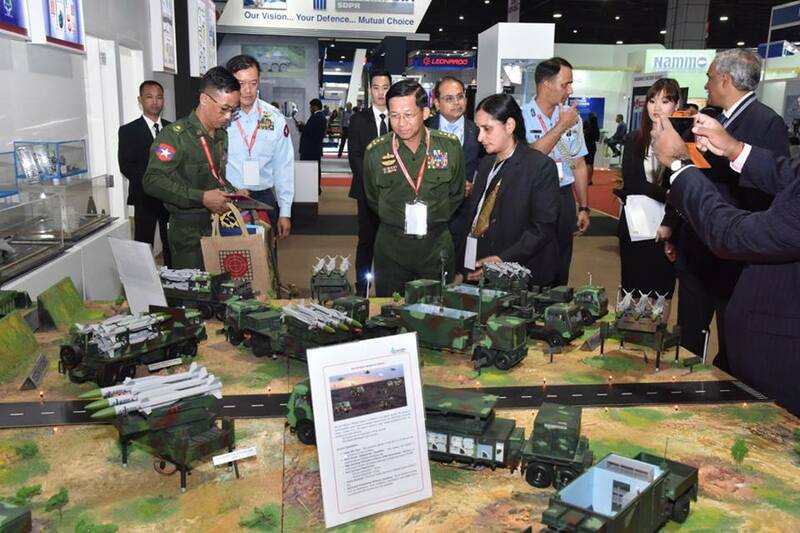 First, the Senior General accompanied by Lt-Gen Nyo Saw and senior military officers of the Office of the Commander-in-Chief (Army), Myanmar Ambassador to Thailand U Myo Myint Than and Myanmar Military Attaché (Army, Navy and Air) Brig-Gen Khin Zaw viewed round security and defence equipment showcased by India, Thailand, South Africa and Israel. 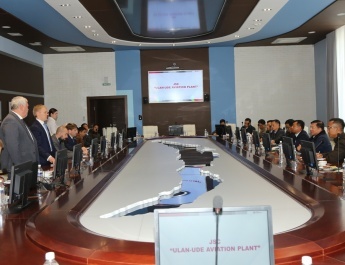 Officials conducted them round there. 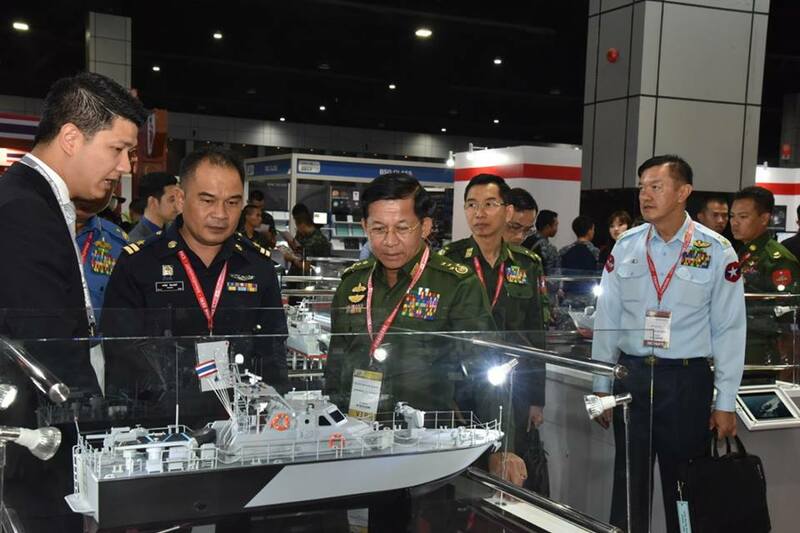 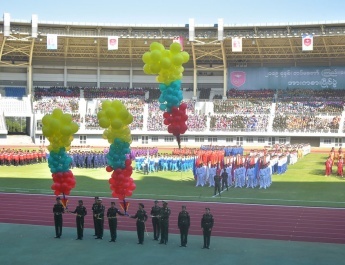 Likewise, chiefs of armed forces from more than 40 countries visited the booths of the exhibition. 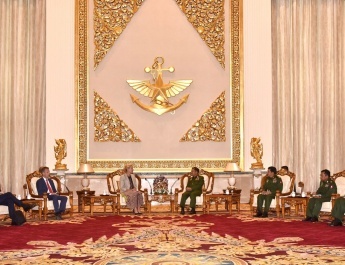 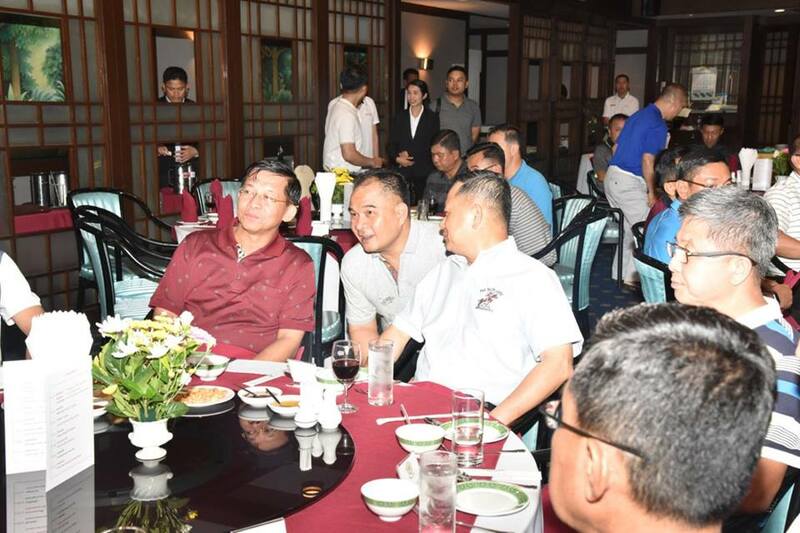 In the afternoon, the Senior General and party attended a luncheon hosted by Gen.Konjanart Sukrasreni, Chairman of Advisory Committee to the Royal Thai Army. 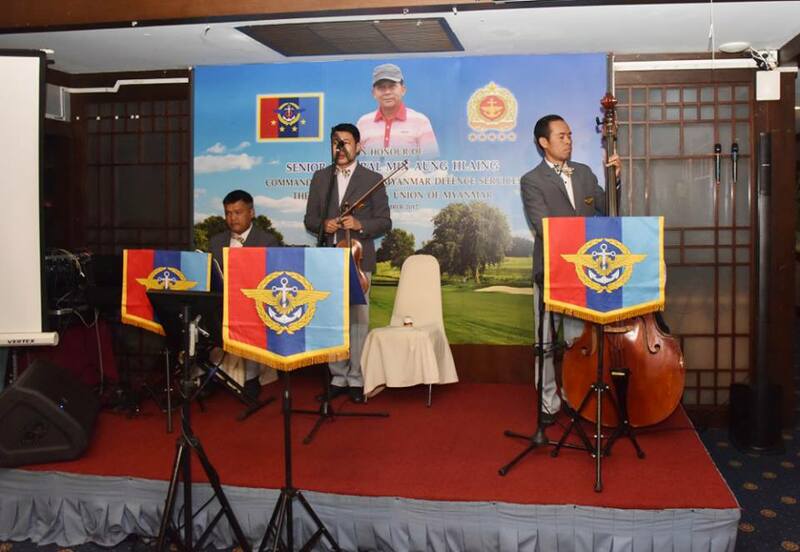 In the evening, the Senior General and party attended a dinner hosted by Chief of Defence Forces of the Royal Thai Armed Forces Gen. Tarnchaiyan Srisuwan.